The adjudication panels for the 2017 Drum Corps International World Championships were assigned earlier this week. More than 30 judges will preside over more than six dozen corps performances throughout the next three days of championship competition. 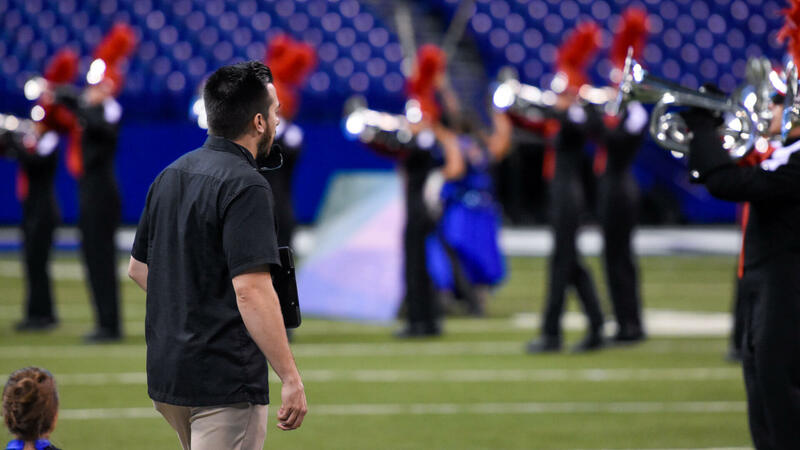 As the capstone series of events on the Drum Corps International Tour, the opportunity to judge at the World Championships carries with it a high level of respect and prestige for the chosen individuals. View a day-by-day schedule of World Championship events.